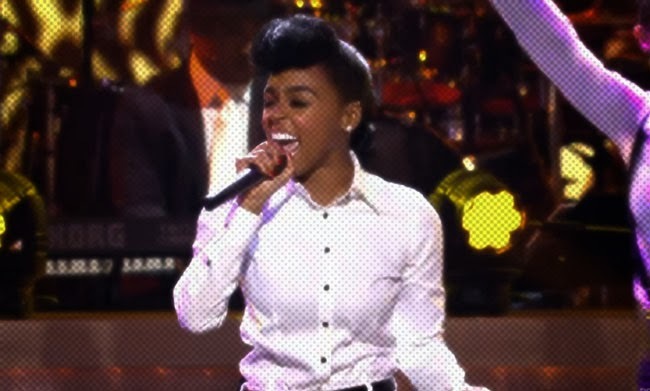 Janelle Monae continues to bring me mountain air with her output. Freshness unfettered. Newest video, for album title track Electric Lady, finds the Diva more chilled than seen in previous videos; enjoying the delights of a house party with her cool crew. (I'm in the background somewhere, don't let no one tell you any different!) It's just good vibes all round. Electric Lady is still on rotation at mine, despite being released almost a year ago, so I'm glad she's still pushing it. Good music never gets old!